RSVP below to be eligible for party prizes! 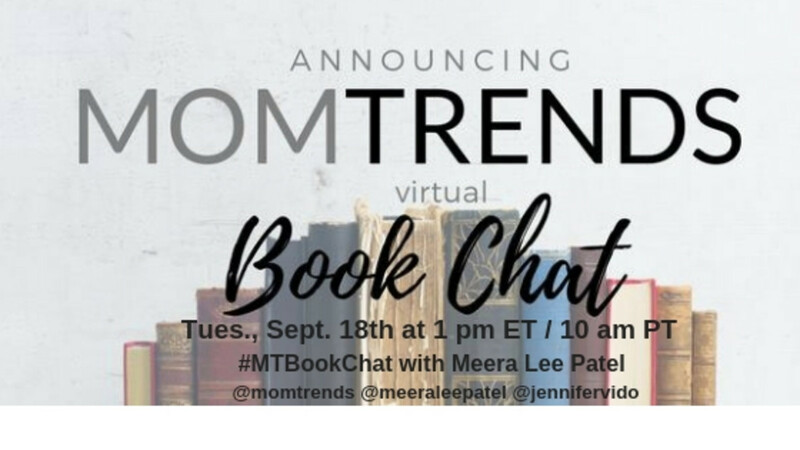 Join us for our monthly Momtrends Virtual Book Chat on Tuesday, September 18th at 1 pm ET / 10 am PT. 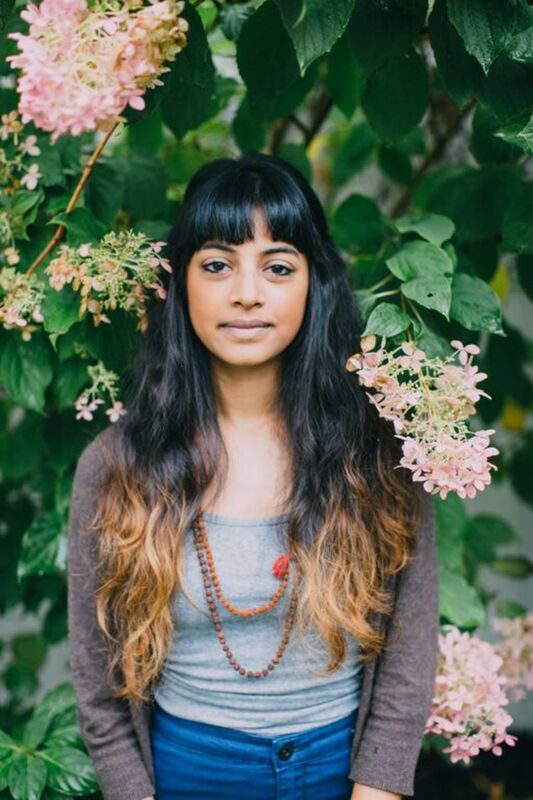 Get your questions ready for author and artist Meera Lee Patel as we celebrate the launch of her new journal, Made Out of Stars. Whether it’s on your smartphone, tablet, or computer, check in with us on Twitter using the hashtags #MadeOutofStars and #MTBookChat. We’ll be giving away three copies of her newest journal and one lucky reader will win a $50 Amazon gift card! And, don’t forget to RSVP below in order to be eligible to win! In her first journal, Start Where You Are, Meera began the journey to self-discovery through inspiring quotes and watercolor illustrations. 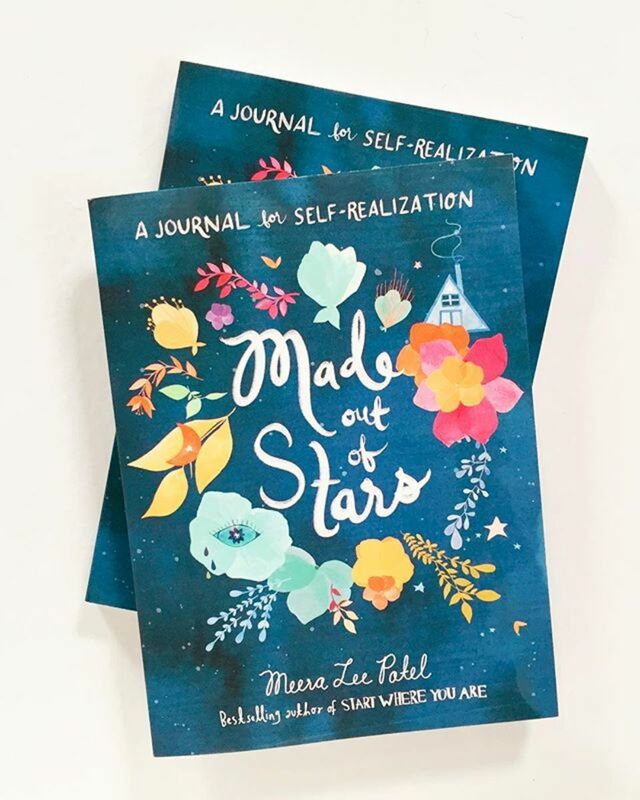 Now in her new release Made Out of Stars, she offers encouraging words along with serene drawings to help you relax and clear out the noise in your head. Sound like something that might interest you? Then, mark your calendar for Tuesday and tweet along with us using the hashtags #MTBookChat and #MadeOutofStars. And, don&apos;t forget to invite a few friends as we explore how to celebrate the simple joys of everyday life through journaling. And, don’t forget to invite some friends to join along for the next #MTBookChat on October 16th at 1 pm ET when we&apos;ll be discussing another fabulous read. Every month, we strive to bring you the hottest authors and must-read books you won&apos;t want to miss! Let us know if your favorite author or celebrity has an upcoming book release. We’re always on the look-out for new writers to feature. Soon you will discover … reading and tweeting have never been so much fun! Sign up below!